Watch live streaming coverage of the Wimbledon 2018 men’s semi-final between No. 2 Rafael Nadal and No. 12 Novak Djokovic on Centre Court Friday on ESPN3. Game 3 in the 2018 College World Series Championship, as No. 3 Oregon State and No. 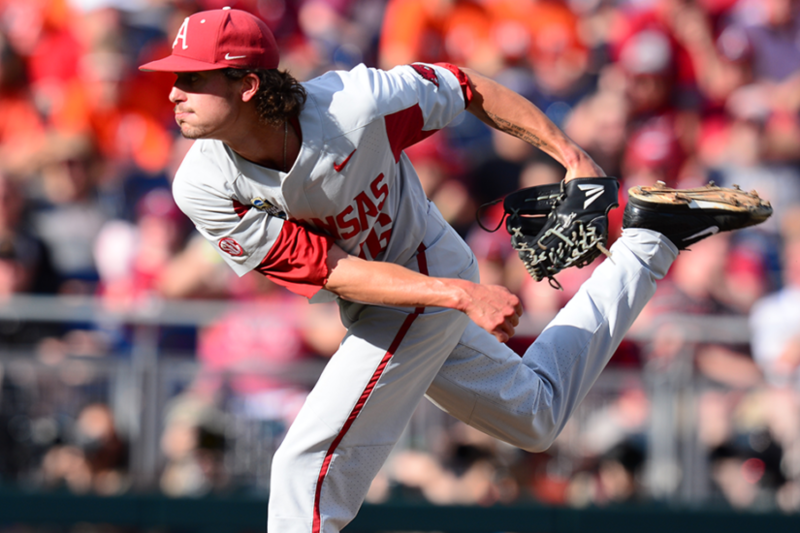 5 Arkansas battle in a winner take all final time at TD Ameritrade Park here in Omaha, Thursday. 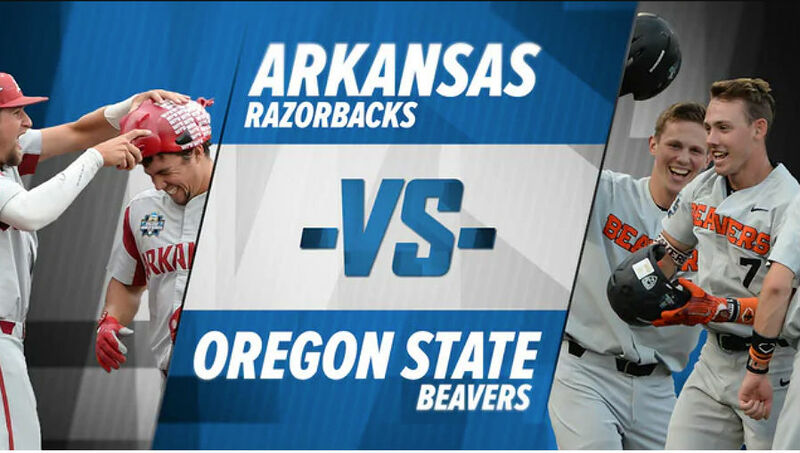 Game 2 of the 2018 College World Series on Wednesday between Oregon State v Arkansas is streaming live on ESPN3, WatchESPN. Live TV on ESPN. 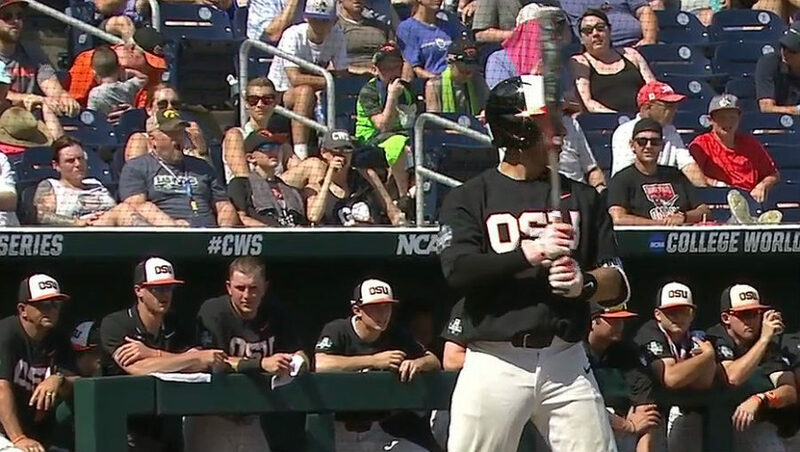 College World Series championship game live streaming coverage between No. 3 Oregon State and No. 5 Arkansas. Live Stream ESPN3, WatchESPN. 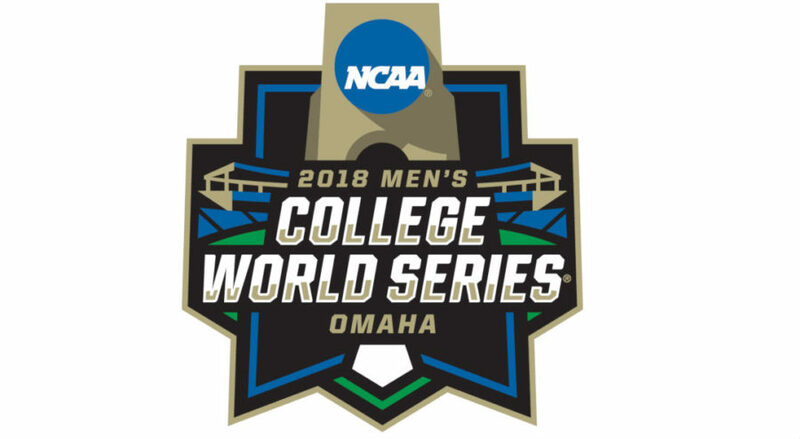 ESPN3, WatchESPN, ESPN and ESPN2 will have live coverage of Day 5 from of the 2018 College World Series on Wednesday here in Omaha. OMAHA, Neb. 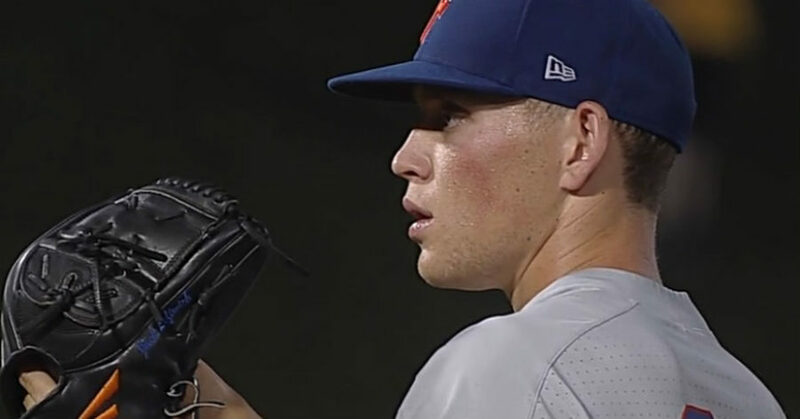 — Action in the 2018 College World Series continues on Tuesday with three games at TD Ameritrade Park here in Omaha. Watch Live on ESPN3 and WatchESPN. 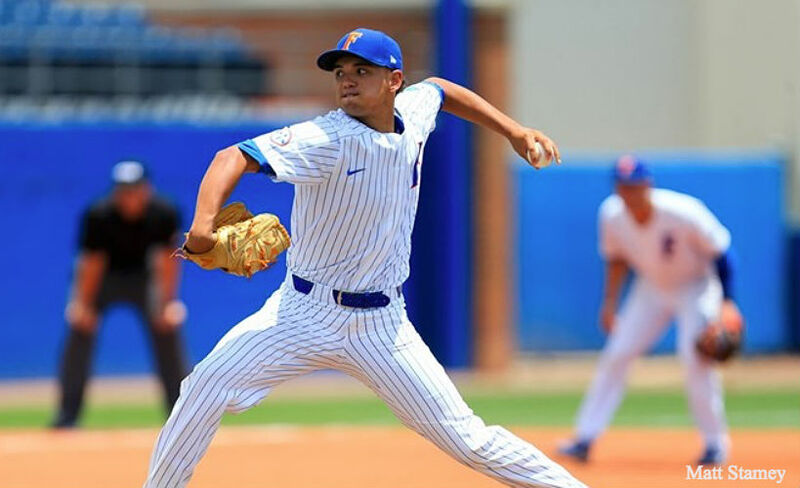 Watch live streaming coverage of the 2018 College Baseball World Series on ESPN, ESPN2, WatchESPN and ESPN3. Florida among the teams to play. 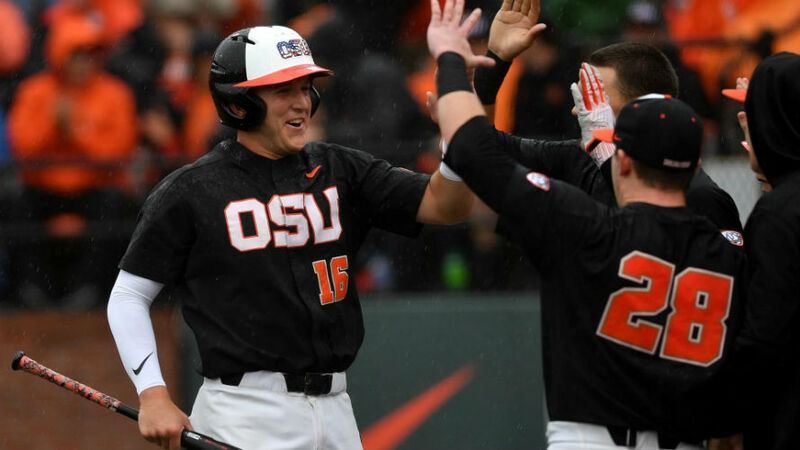 Half of the 2018 College World Series field is set. Four places up for grabs in Super Regional games on June 11. Stream on ESPN3 & WatchESPN.